NU:JAMZ has been a purveyor of underground house music for well over 10 years now after being influenced and educated at clubbing institution Shine. 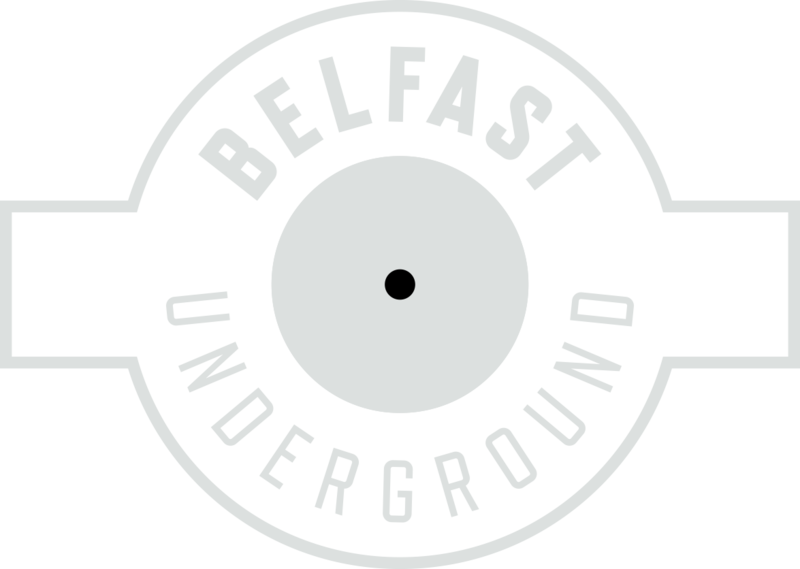 A DJ that understands the art of the warm up; how to build it up from an empty room to a full house as demonstrated at Belfast’s top club nights including Misfit and Stereo at Thompson’s, Shine, The Stiff Kitten, Love & Death, The Hudson and more over the past few years. His style is focused on a relentless groove, smart drum programming, layering up tracks with mainly long transitions, mixing it up creatively to keep it interesting and take you on a journey.